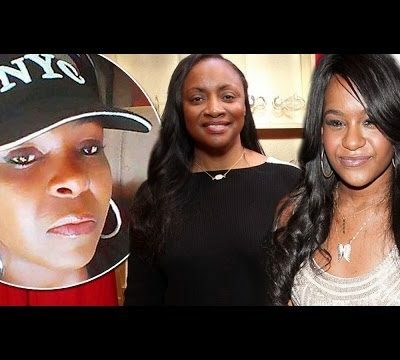 Family and conservator Bedalia Hargrove have filed amended lawsuit with more details on the morning that Bobbi Kristina was found unconscious in her bathtub. 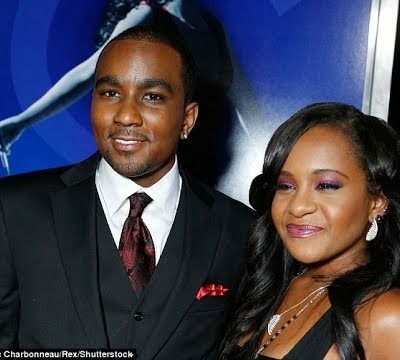 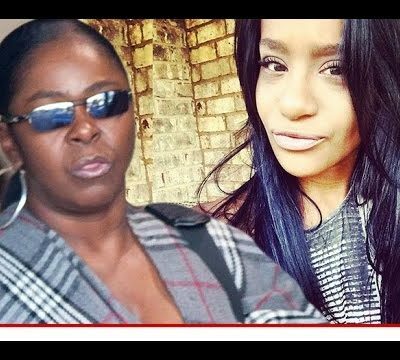 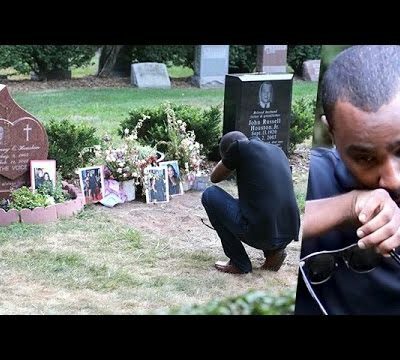 It is alleged that Nick Gordon beat Bobbi Kristina, knocking out her teeth on more than one occasion as well as dragging her upstairs to her room leaving blood on the walls. 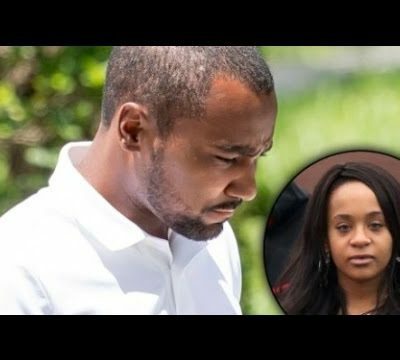 Nick Gordon’s lawyer responded to the lawsuit calling it “slanderous”. 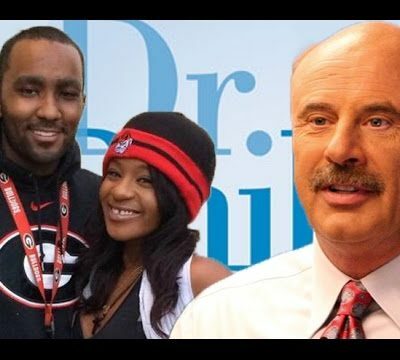 Please note that their must be proof and valid information for any attorney in the state of Georgia to bring such a case. 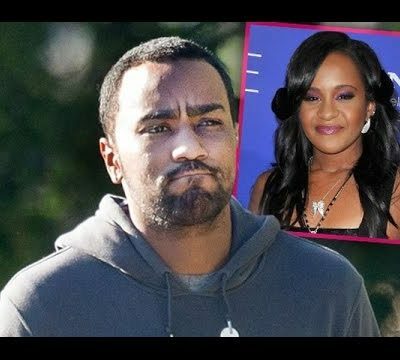 Nick Gordon – Its time to start telling the truth…. 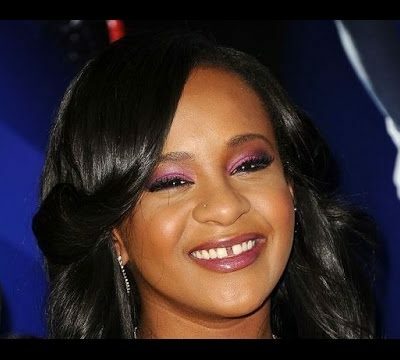 Also Nick… Where is Bobbi Kristina Brown’s ring?